In 1941, a golf course was built. A gift for the employees of the Lago Refinery. Today the oldest golf course on the island still remains as a piece of interactive history for the island of Aruba. Aruba has a more desert climate than tropical, so aridity is something that everyone on the island has to deal with and the Aruba Golf Club is no exception. 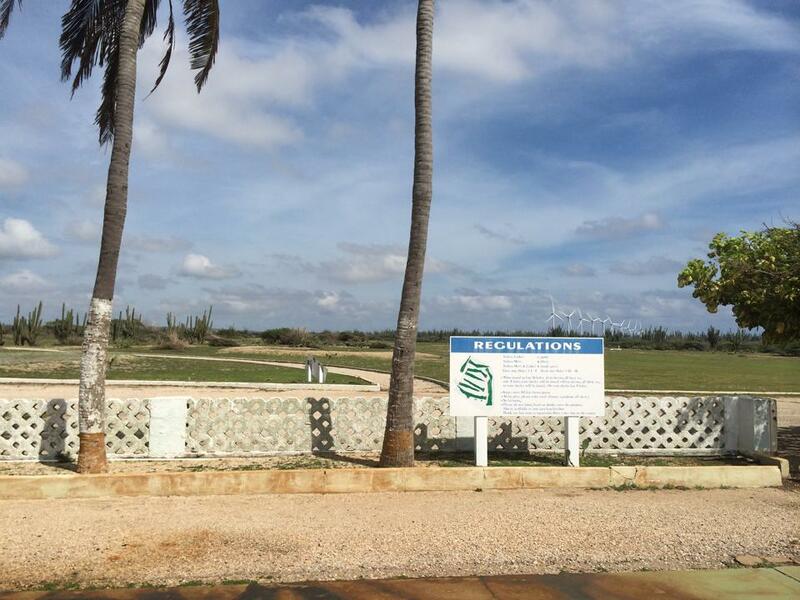 Being an older course, the greens and fairways will most likely not be as manicured as the ones encountered on Divi Aruba or other tropical courses. Golf snobs will most likely swoon at this course as the condition of the course depends greatly on water levels. 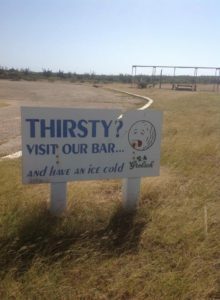 The course’s slogan: ‘where golfing and love for nature melt together!’ is quite accurate. 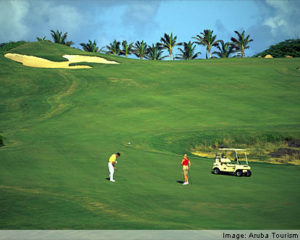 The Aruba Golf club is a bit more rough and tumble and it is not out of the realm of possibility to encounter a donkey or goat or another example of native wildlife. Not every golf course needs to be fancy though. When you get right down to it, the amenities so bragged about by brochures, are merely frivolities. The game is what is important. Let’s face it…a lot of those fancy clubs can be very intimidating and if one is not a member…well careful not to overstay your welcome. 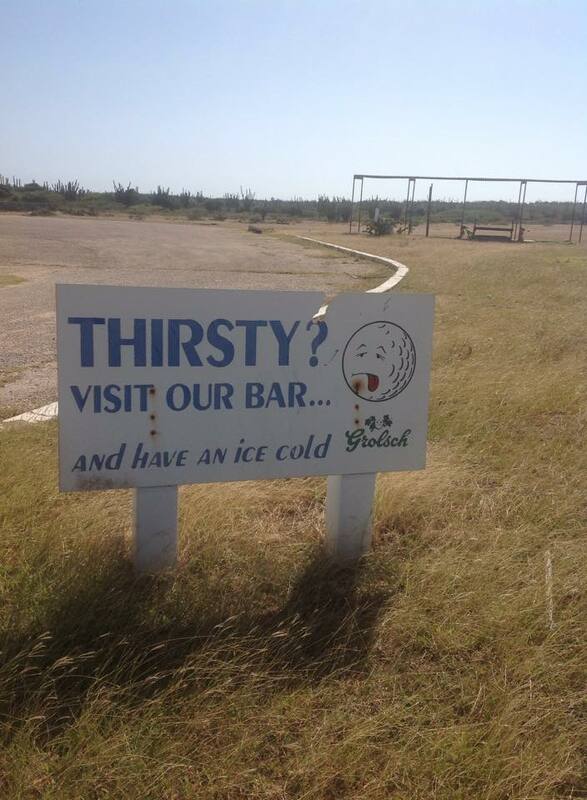 Golf is also about community and judging from the course’s Facebook page, this is a community establishment. It is a golfing experience that is so very different. A fun, casual, unique time that truly makes and unforgettable experience.